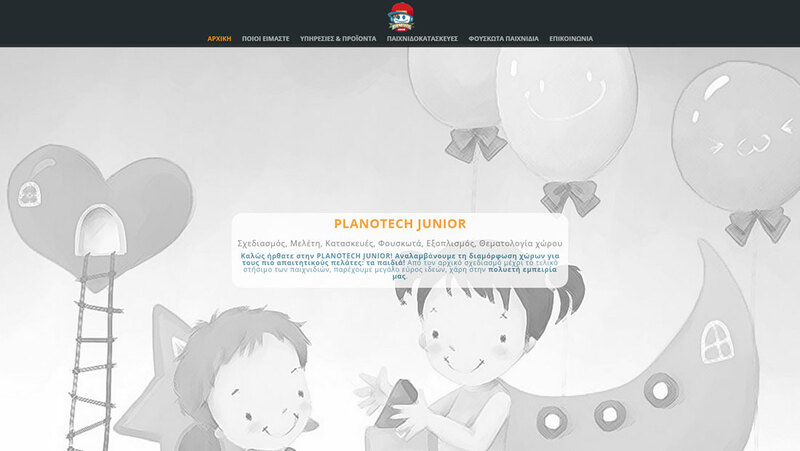 PLANOTECH JUNIOR (planotech.gr) with headquarters in Ayios Dimitrios, since 2003 undertakes room designing for children and has great experience in designing and constructing playrooms and playgrounds. iBS was assigned the development of the corporate website focusing on the promotion of the constructions and services of the company. For the website development we used WordPress following today’s web standards.